If you&apos;re asking yourself "how does Mastodon work?" this post will provide an excellent answer. 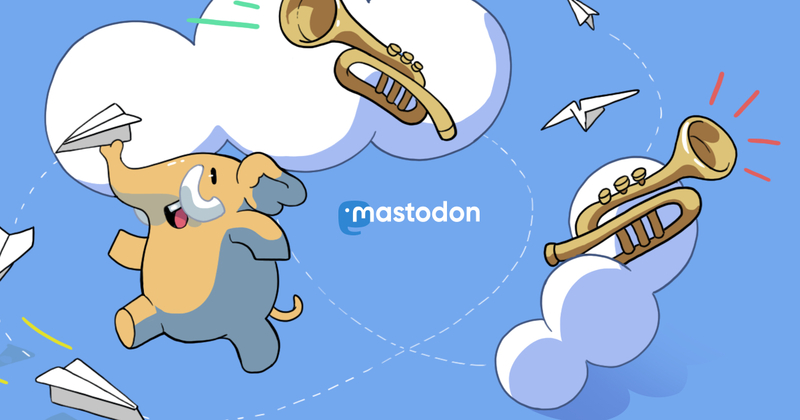 #Mastodon is an #opensource and #federated social network.